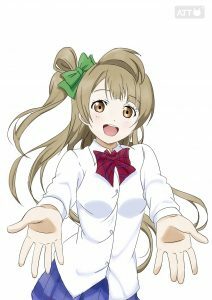 My pen tablet hadn’t been used for a long time.So I tried to copy this Minami Kotori this night. 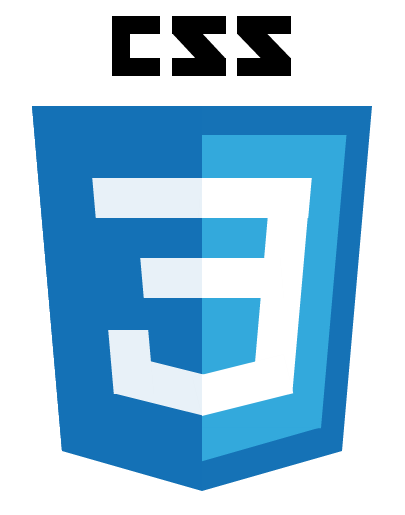 I’ve drawn the HTML logo by following the tutorial HTML5 logo using CSS3 this afternoon. It looks a little complex but actually easy.Let’s put the code into parts. The ’#five’ div mainly defines the color of 5 and puts the 5 above the other divs. 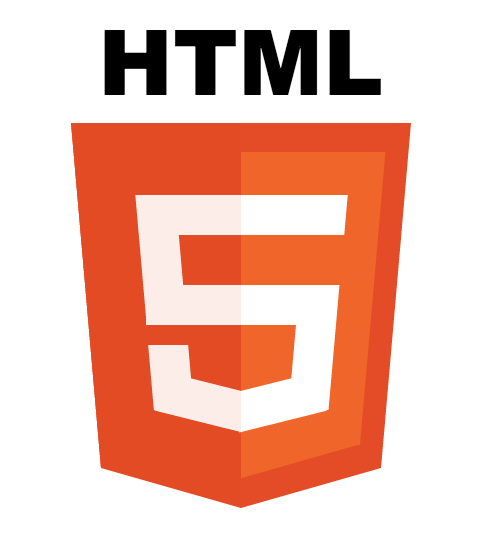 Put the divs ‘top’…’left-bottom’ together to creat the number 5. The Pseudo-classes ‘wrapper:before’ and ‘wrapper:after’ mainly defines the shape of the shield (The bigger one in deep orange). The Pseudo-classes ‘inner:before’ and ‘inner:after’ defnes the shape of the shield in light orange.This shield is in the same size as the deepper one, but the property ‘transform: scale(0.85)’ of the class inner make this shield smaller. The class ‘inner left cover’ mainly adjusts the color of 5 in the left. Fine, that’s all of it. 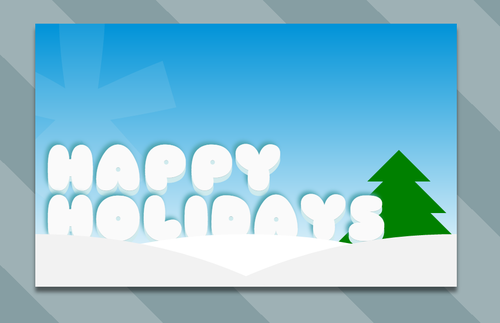 I’ve been learning CSS3 recently.This image was finished by following the tutorial Happy Holidays with CSS3. How to use the function linear-gradient. Something about the Position property, especially ‘position:absolute’. How to make circles and triangles in CSS3, and put them into layers like Photoshop. The turorial was very helpful which let me improve a lot ( Although the image is simple and not very beautiful:D ). Mum, the guys don’t play with me cause I’m a bear kid. 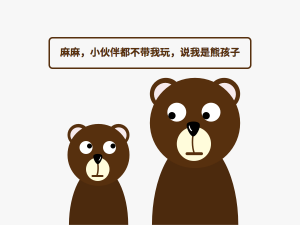 In China, the ‘wild kid’ is also called ‘bear kid’ here. 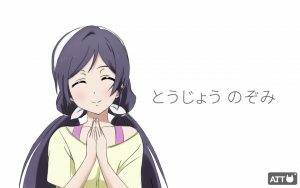 PS: The girl is Tojo Nozomi in the anime Love Live!